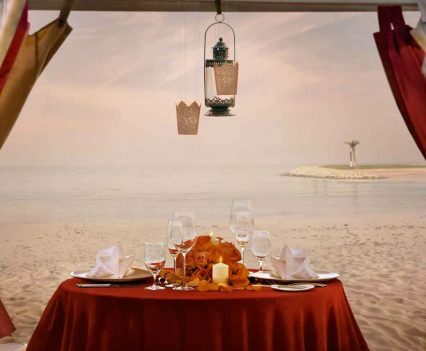 CELEBRATE THIS MONTH OF LOVE with Sofitel Bahrain Zallaq Thalassa Sea & Spa. 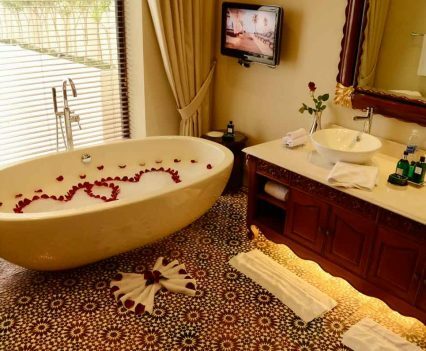 Bid adieu to city life and venture on an amorous journey, designed for indulgence with your special someone and celebrate in absolute peace and serenity. 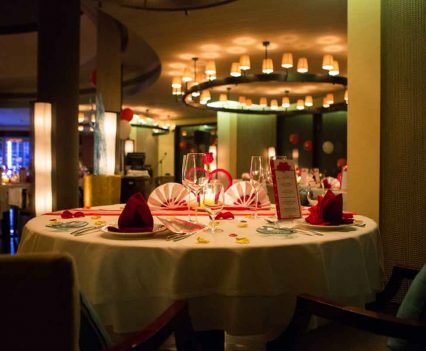 To start off the festival of love, the Italian hot favourite, Fiamma, and the award-winning seaside French seafood restaurant, La Mer, have both prepared a special appetising set menu at BD50 net per couple, in honour of St Valentine. Enjoy your evening with classical live entertainment that will serenade the night away, satisfying dishes and a unique, romantic ambience. 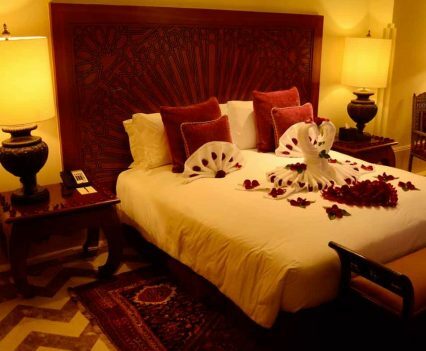 You may also opt for an ultimate romantic getaway and book a sea view Luxury Room package for only BD135 net, inclusive of buffet breakfast and dinner for two in either Fiamma or La Mer. Join in the fun and switch to party mode on February 14 for a night of magnetic energy. If you wish to take it down a notch and portray your affection in a more intimate way, then there are special beachside arrangements designed with a romantic flair, just for you. Re-spark the flame and ignite your souls with a private candle-lit dinner by the beach, and indulge in a special Valentine’s set menu in your private cabana. 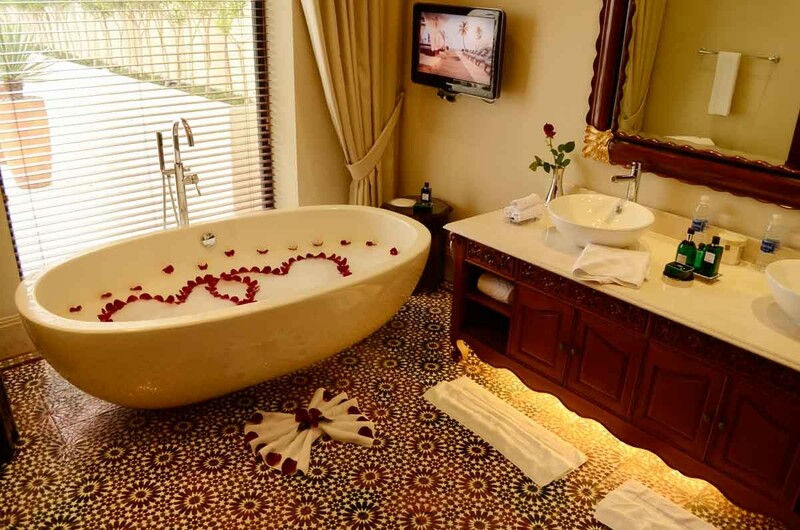 Alternatively, you can opt for the Valentine’s exclusive couple’s treatment in the Middle East’s only thalassa sea and spa. 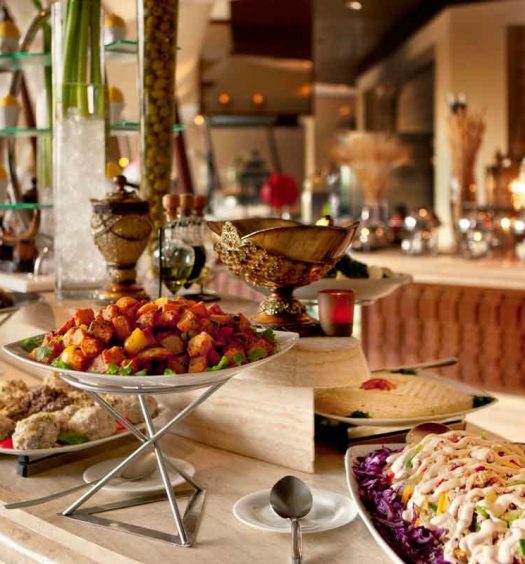 The award-winning Lebanese restaurant, Pashawat is giving you a chance to celebrate your love infinitely, with a heart-warming set menu for couples, priced at BD75 net, with mesmerising live entertainment featuring exotic belly dancing and top Arabic tunes, courtesy of One Man Show, Robert. 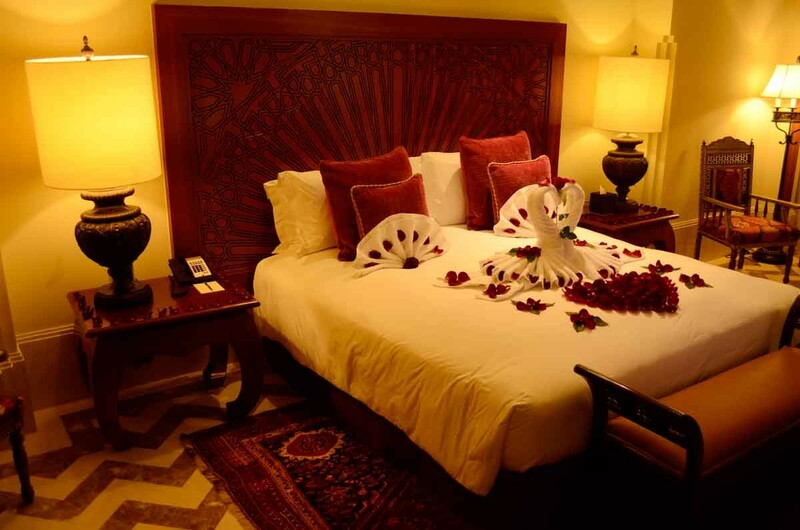 Extend your memorable Valentine’s escape and book a Luxury Room overlooking the Arabian Sea with buffet breakfast and dinner for two at Pashawat, for only BD155 net. If you’re looking for a more intimate affair, then treat your partner to a breathtaking outdoor, candle-lit dinner in your very own Cabana by the mesmerising Arabian Sea and a personal butler to ensure you and your soul mate enjoy a special getaway, full of delightful surprises. Your evening is further made special with a gourmet Valentine’s Day cake to provide you with the perfect ending to your dreamy rendezvous. 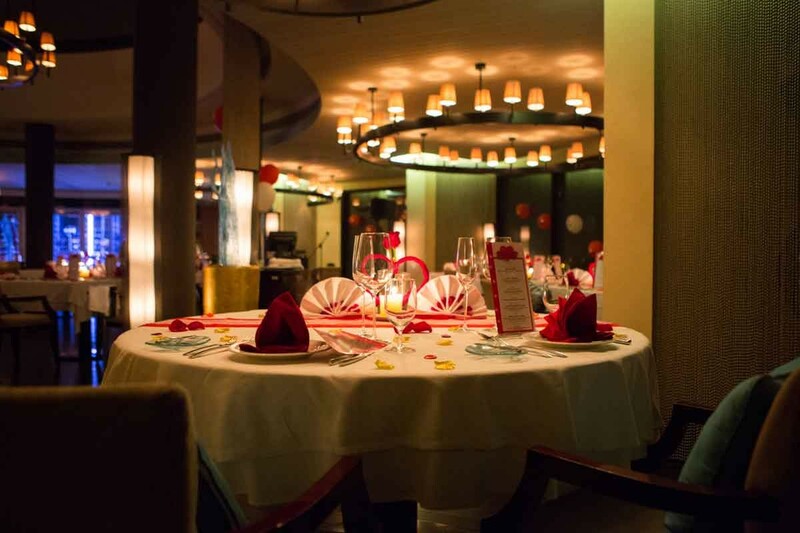 Reservations for the romantic dinner is open until February 12 and advanced payment is required. 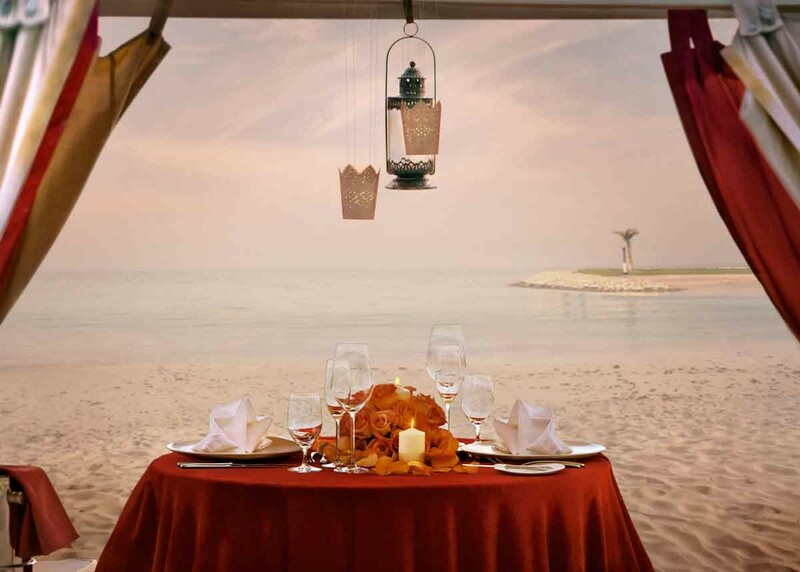 The Romantic Beach Dinner in private Cabana is available for BD360 net. Saraya, on the other hand, is dedicating Friday, February 15 to all the lovebirds with a special Valentine’s themed Red Velvet Friday Brunch. Bring your significant other and step into a culinary world of complete satisfaction; with live cooking stations and live entertainment, dedicated to make this day one to remember. Anyone wearing red enjoys a loving 25% OFF!